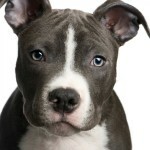 Friday, I wrote a blog post about the Maryland Court of Appeals opinion in Tracey v. Solesky that imposes strict liability for pit bull owners and, seemingly, landlords, in dog bite cases. I’ve offered an opinion generally supportive of the court’s ruling and argued that the court should go a step further and hold all dog owners accountable when their dog bites another person (or animal for that matter). I think I’m right on the latter point. If your dog bites someone and causes serious injury, I think you should be liable for the harm that was caused. But I got a lot of comments and emails from people who strongly disagreed with some of the loose facts that I threw out. While some of these comments were just crazy aunts and uncles peeking out of their attics and basements, others provided real insight about these dogs that demonstrated a far greater appreciation of facts and studies about pit bulls than I have. The one comment that I made that drew particular ire was words to the effect that pit bulls are inherently more aggressive. My sister, who is on the board of directors of the Animal Legal Defense Fund, said she understood why I would think that but, in reality, the dogs are actually more aggressive because many are bred and raised to be aggressive. This makes sense to me. 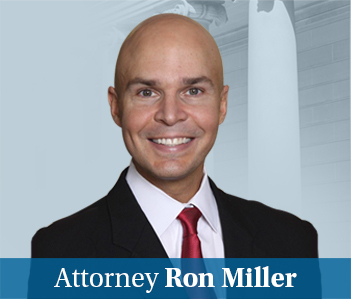 Anyway, after gathering further evidence and channeling my inner Mitt Romney, I hereby flip-flop on the issue of whether Maryland law should single out pit bulls in dog bite cases.